CLEARANCE- ALL SALES FINAL ON X-SMALL. 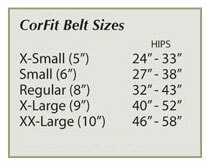 This belt is so comfortable you’ll look forward to wearing it. 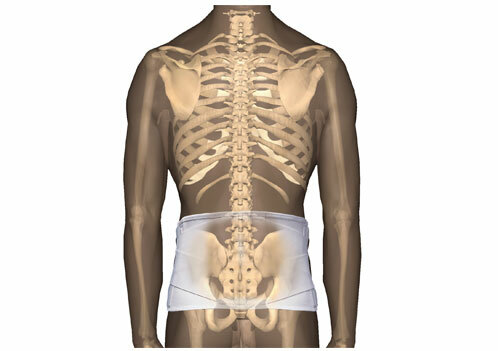 The plush elastic back panel is made with flexible posterior stays; adjustable double side pulls provide superior, customized abdominal compression. Wicking material draws moisture away, helping you stay cooler; the soft, CorEdge® finish around both the top and bottom edges adds comfort without binding or irritation. 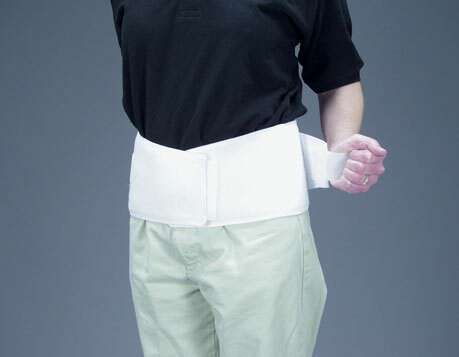 The ultra-durable front panels, which close with a hook-and-loop fastener add extra support and ensure long use. Made of cotton and polyurethane foam. Available in XS, S, Regular, XL and XXL.